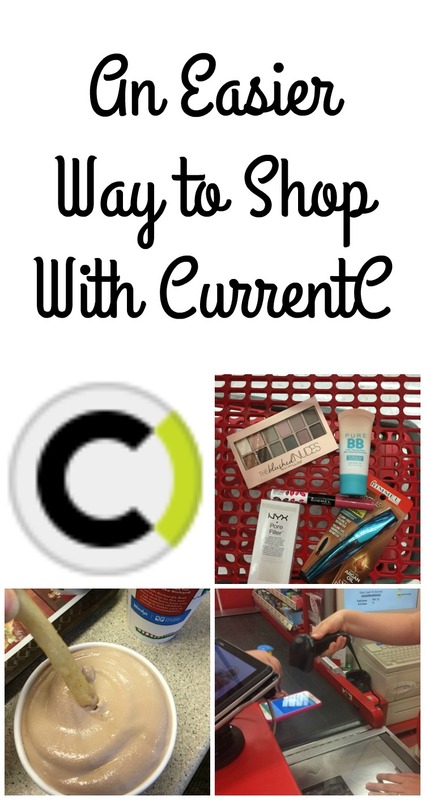 Thank you to CurrentC for sponsoring this post and the fun family day that we had. As always, all enthusiasm is my own. I'm a firm believer in rewarding good behavior and hard work. Over the summer and the start of fall, it seemed like all that we did was work. We planted our half acre garden, weeded it, and then we harvested and canned the food. When that was done, the orchard had apples and pears for us to harvest and can for the winter. Then we started cutting down trees and splitting wood for the winter. In addition to all of the outside chores we have, all three of my kids are homeschooled this year, and we've finally settled in to a good routine. They are all working very hard, so we decided it was time for a reward. Since we live on a farm with animals, we don't take vacations. We take day trips instead. Since the kids were ahead with their schooling, I let them skip a day in the middle of the week, and we took a trip to Columbus, Ohio, which is about an hour away. There's a lot to do in Columbus, but I like going there for the shopping. 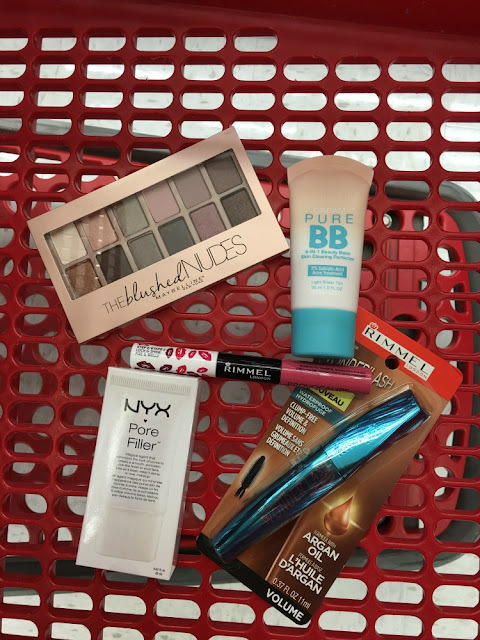 This was a trip for me too, so I splurged on some makeup that I've had my eye on for a while. Even though we were only going for a day, I still made a list of things to take. Wallet full of loyalty cards. Nope. Am I completely crazy to take a road trip to go shopping and not take my gift cards, coupons, and loyalty cards? Nope! I've got my iPhone, so I have them all stored in an app called CurrentC. CurrentC is an app for both Android phones and iPhones. It connects with your debit card, checking account, credit card, or gift card. It even has special offers that you won't find anywhere else for Wendy's and CVS; right now you can get a free Frosty at Wendy's when you use CurrentC to pay. 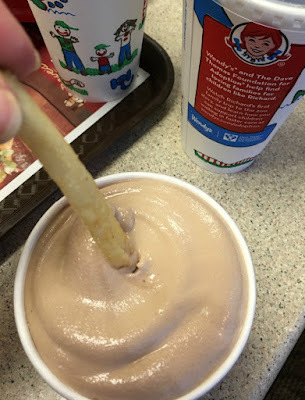 Who else dips fries in their Frosty? Yum! You can also add your Giant Eagle Advantage card, CVS ExtraCare, and Target Cartwheel to the app to automatically use your loyalty cards. 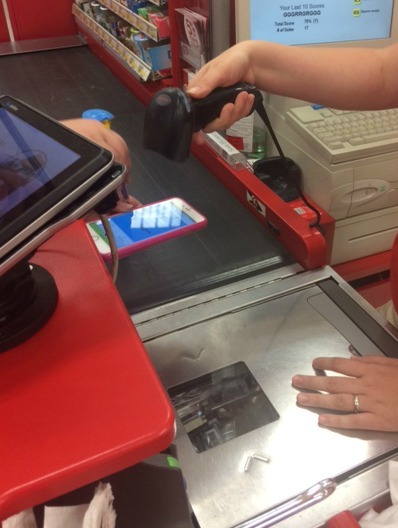 I love this because I can not tell you how many times I've forgotten to scan my Cartwheel when I checkout. When it's time to pay, the app generates a QR code for the store to scan to take your payment. You can select how you want to pay from your available payments. Our shopping trip? The kids had a blast at the kid specialty stores. The husband loved the sporting goods stores. As for me, I splurged on some makeup that I'd ran out of and an eyeshadow palette that I've been wanting for a while. 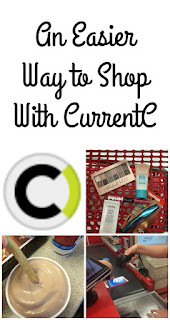 Right now, CurrentC is only available as a Beta release in select stores in Columbus, OH, but it's expanding to other cities around the country soon. Keep checking to see when it's coming to your area!